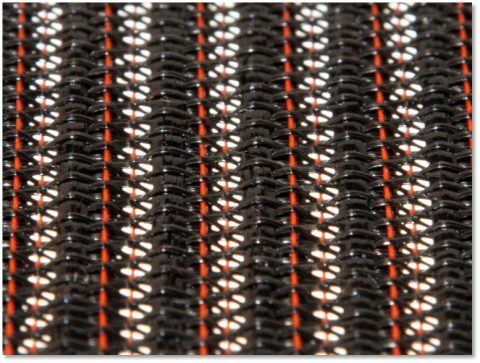 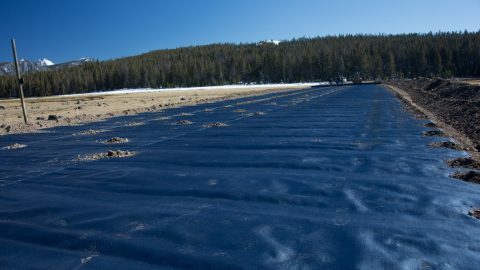 High performance wovens from TenCate-Mirafi RSi series are state of the art reinforcement geosynthetics. By combining high tensile modulus, better filtration and separation performances and optimized interaction with granular material, we obtain the ideal solution for reinforcing granular foundations of roads, railways, parking lots, plazas, airports and more. 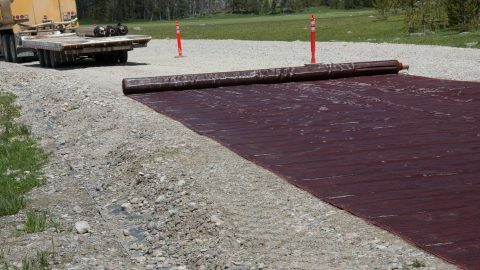 The use of these engineered products will extend the useful life of infrastructures while decreasing construction costs and labour. 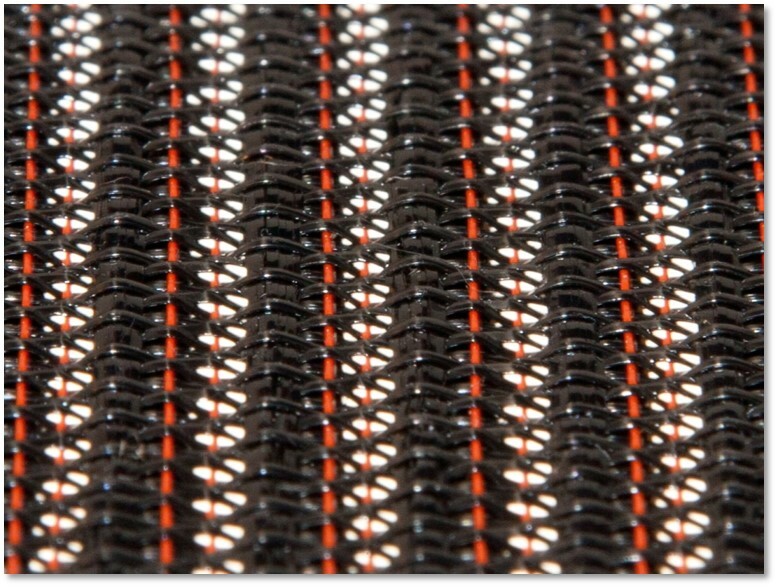 TenCate-Mirafi H2Ri woven geotextile is a revolutionary Wicking Capable product for base course reinforcement and subgrade stabilization of Transportation, Site Development and Energy Infrastructure projects such as roads, railways, and airports.